We’re thrilled to announce that JibJab.com has been stripped of 90% of all banner ads! There are still a few spots here and there that contain ads but they are off the most visited sections of our website and the remaining ads will be coming down in the weeks and months ahead. Why are we excited? From an artistic point of view, we’re excited that you can enjoy the fruits of our labor without having annoying flashing video ads interrupting your experience. From a technology product point of view, we are glad to have the real estate available so that we can offer you more cool JibJab-related content and features. This move is a big deal for us. For the past three years we have been working hard to move the company away from relying on advertising to a business model that is more responsive to YOU, our audience. 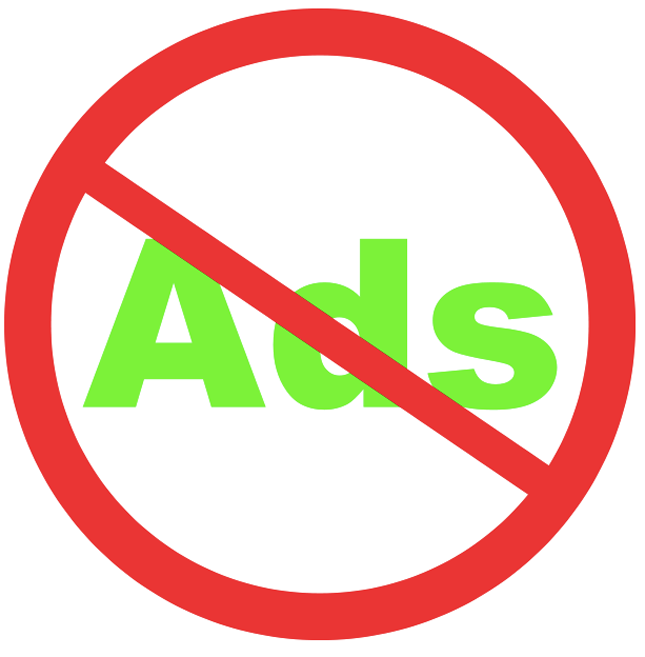 We believe that getting rid of ads will enable us to serve you better. The catch? We’re betting that there are enough people who value our work out there that are willing to spend a few bucks to help support the artists and technologists who make all of this stuff possible. From this day forward, we serve you, not the advertiser. We hope you enjoy our more streamlined and eye-pleasing experience and, if you haven’t already, and lots and lots of you have, consider supporting us by becoming a Member today! This entry was written by paulhanges and posted on November 23, 2009 at 7:13 pm and filed under Fun with the Site. Bookmark the permalink. Follow any comments here with the RSS feed for this post. Trackbacks are closed, but you can post a comment. Way to go guys, this is the way it should be done! Congratulations. ik vind heel erg mooie , maar ik heb een vraag hoe moet ik een foto koppieren of vesrtuuren als het mag. en ik dank u zeer voor u reactie.